Since the early 20th century, social scientists and scholars in organizational behavior have made a concerted effort to study characteristics of effective organizations. In the course of their studies, these same social scientists and organization scholars have posited theories about organizational leadership and culture and the social processes of individuals within organizations. This hub provides a glossary of social psychology theories related to inidividuals and collectives within organizations. It can be argued that to lead effectively in 21st century organizations is to have a basic understanding of the practical applications of these theories. 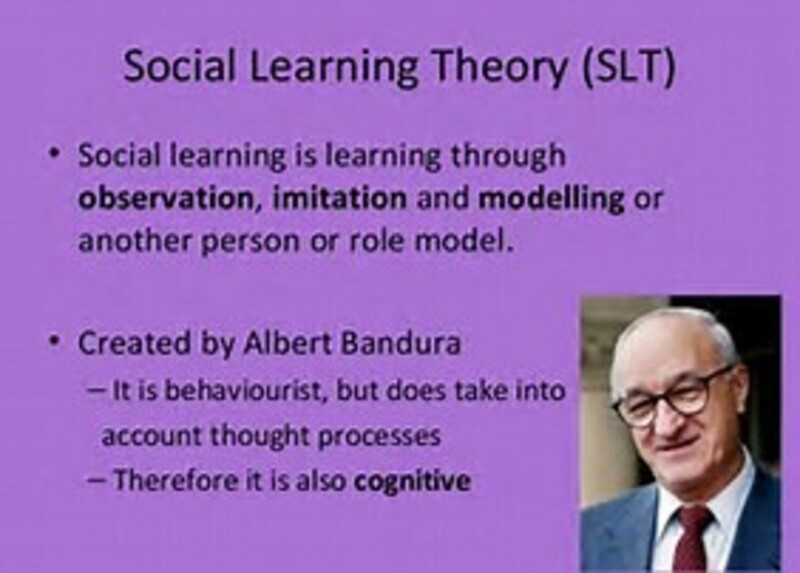 Social cognitive theory was conceptualized and described by Albert Bandura in 1983. 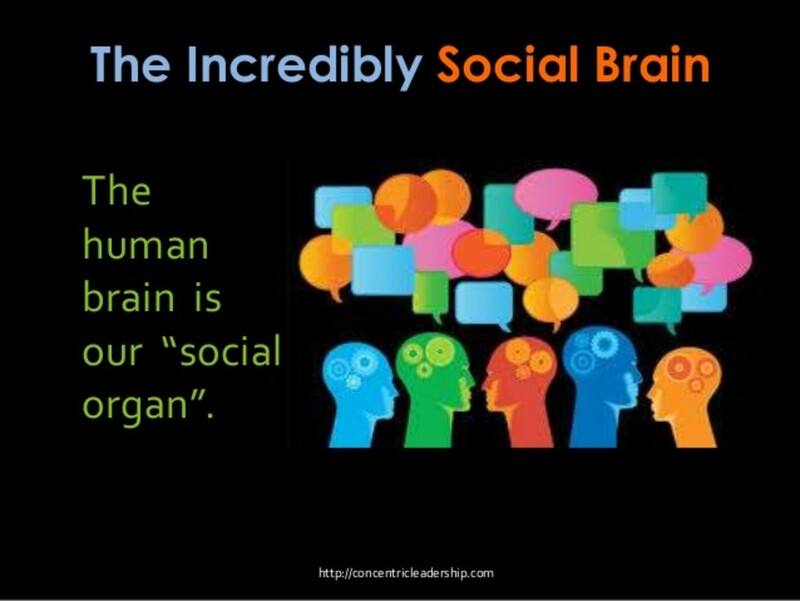 According to University of Twente, "social cognitive theory explains how people acquire and maintain certain behavioral patterns, while also providing the basis for intervention strategies. Evaluating behavioral change depends on three factors including environment, people and behavior. SCT provides a framework for designing, implementing and evaluating programs." In laying out the tenets of social cognitive theory, Bandura viewed the individual as being goal directed and proactively involved in shaping the task environment. Moreover, he held that cognitive processes and other personal resources underlie strategies chosen and the skill with which they are utilized. The theory of self-efficacy was also conceptualized and explained by Bandura in 1977. In essence, self-efficacy can be defined as the level of a person's confidence as to whether he or she has the ability to be successful at a given task. 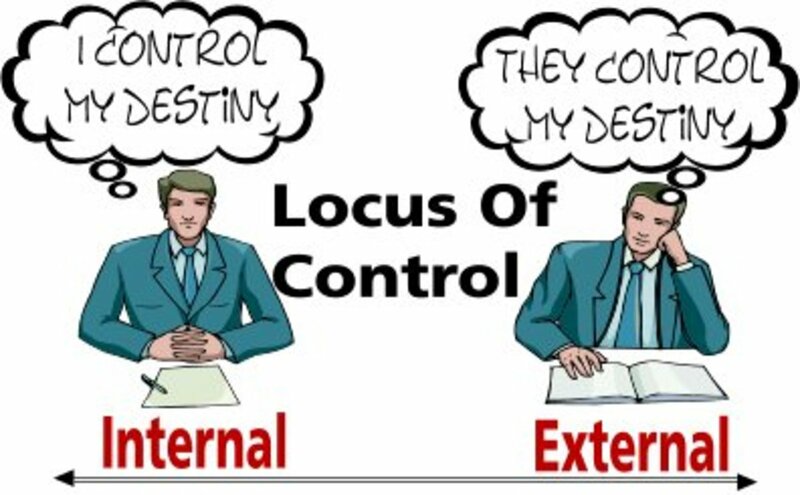 Locus of control was first suggested by Julian Rotter in 1954 in his social learning theory of personaity. Locus of control refers to an individual's perception about underlying causes of events in his or her life. Zimbardo (1985) explained that locus of control was tied to "a belief about whether the outcomes of a person's actions are contingent on what he or she does or on events outside his or her personal control." A person is described as having an internal locus of control if he or she believes that his or her own personal behavior and the outcomes of his or her behavior are the result of his or her own effort. In other words those with an internal locus of control tend to attribute outcomes to their own control. Rotter also found that those who believed that they were in control of their own destinies were more highly achievement oriented and in need of less outside direction (from teachers, parents, or supervisors). A person can be described as having an external locus of control if they believe success or failure is contingent upon forces outside his or her control. Those with an external locus of control believe that the outcomes of their behaviors result from good or bad luck, fate, or the efforts of others. Those with an external locus of control believe they are not in control of their own destinies. If they do poorly on an exam, they will attribute the low grade to bad test design by the teacher or the educational system. If they ascend to an important status it is because it was written in the stars before they were born. Attribution Theory was first suggested by Fritz Heider in his published work The Psychology of Interpersonal Communications, 1958. In general, attribution theories refer to how each person attempts to explain causes related to behaviors and events. More specifically, Heider explained that as an active perceiver of an event, a person will make causal inferences as to why such an event occurred. Dave Straker of Changing Minds explained that in order to give themselves a greater sense of control, each person has a need to explain the world, both to themselves and others, attributing cause to the events around them. Furthermore, Straker suggested that each person employs a mixture of internal and external attributions as dictated by a given event. In general researchers have found that if an individual errs they will attribute the problem to something or someone outside of or external to them. Conversely, if another person makes a mistake, individuals who observe the mistake will attribute the problem to some personality flaw internal to the person who made the mistake. In essence, this means that people are inclined to present their own behaviors in the best possible light, but less inclined to give others the same benefit of the doubt. Explanatory attribution - these attributions refer to the mere explaining of how an event occurred. Predictive attribution - this type of attribution not only explains how an event occurred but also seeks to understand why it occurred in order to prevent it from happening again. Interpersonal attribution - this type refers to how an individual goes about explaining causes of events in interpersonal relationships. For instance, why a leader/supervisor has problems with a particular employee. Normally, the leader will find the fault for the relationship in the employee. According to organizational leadership scholar Gary Yukl (2006), attribution theory describes cognitive processes used by leaders to determine the reasons for effective or ineffective performance and the appropriate reaction. In conjunction with leadership, Green and Mitchell (1979) described a two-stage model of leader attributions. 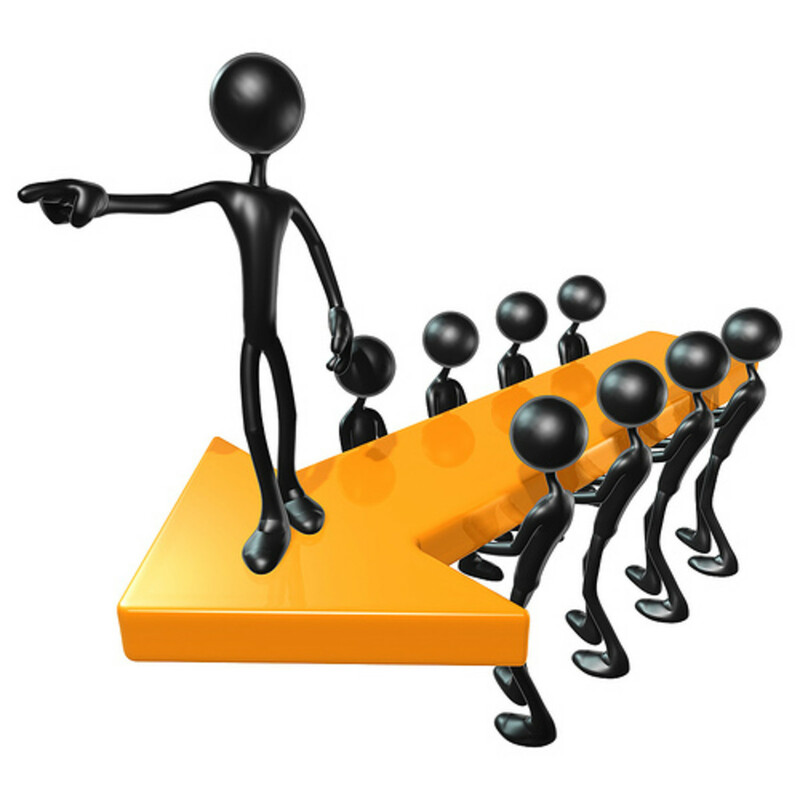 In the first stage, the leader/supervisor will attempt to determine the cause of the subpar performance. In the second stage, the leader supervisor wll attempt to choose the appropriate response to correct the problem. In working through the first stage, the leader/supervisor will almost never find fault in his own leadership/management behaviors. Instead he will look for a flaw in the employee's approach to a particular task (internal attribution) or in the environment (external to the employee). Anxiety-Uncertainty Management Theory relates to communication within groups and was mostly suggested by Dr. William Gundykunst. The theory was based on Berger and Calabrese's Uncertainty Reduction Theory (1974) and Henri Tajfel's (1978) Social Identity Theory. 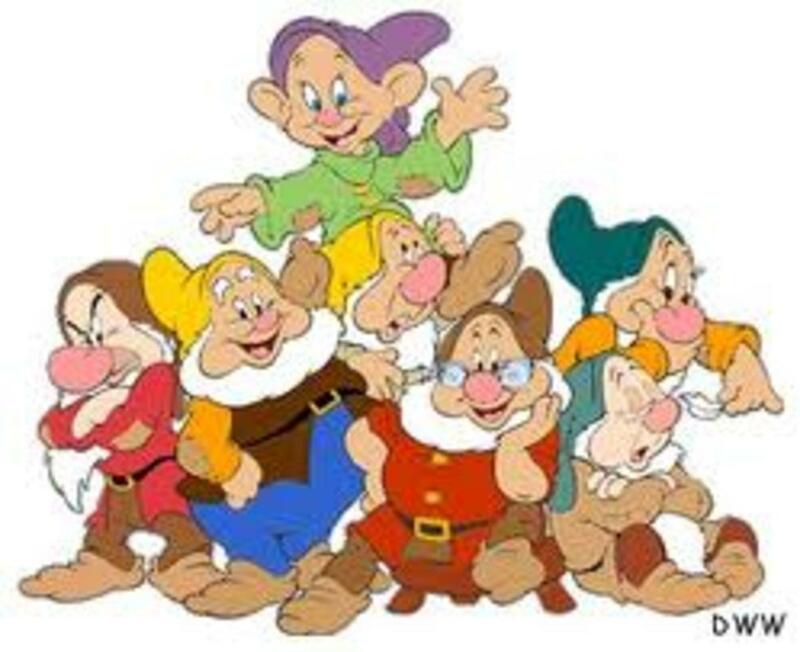 In this theory, Gundykunst attempted to explain the pathways of effective intergroup or intercultural communication. As the professor explained in the process of communication, individual's use predictive reasoning to anticipate responses to various forms of communication. When a person attempts to communicate within a familiar or comfortable setting, he or she will in many cases do so on autopilot without being conscious of his or her demeanor or vocabulary. Morevoer, he or she does so taking for granted that those in his in-group will accept him or her no matter how he communicates. In contrast, however, when an individual has to communicate in a setting within which he is not familiar, a level of uncertainty will overwhelm him of her and he or she will begin to experience a certain level of anxiety. In these situations, individuals are more apt to become more consciously aware of their respective modes of communication. Thus, within the AUM theory, anxiety refers to the level of apprehension a person will feel based on fear of negative consequences tied to communication efforts. Gundykunst suggested that effective communication takes place when the anxiety level of an individual is maintained within a continuum somewhere between minimum and maximum levels. If a person has an extremely low level of anxiety then he or she is apt to say too much or to say it with a lack of sensitivity. If a person experiences too much anxiety, then he or she will not speak up at all. In AUM theory, uncertainty refers to a person's ability to predict attitudes, feelings, and behaviors of others as related to his or her communication efforts. Like anxiety, Gundykunst and Berger and Calabrese sought to show that effective communication occurs when a person expresses themselves within a certain space between minimum and maximum uncertainty. In their book Communicating with Strangers, Dr. Gundykunst and Young You Kim referenced Langer's (1989) concept of mindfulness as an approach effective communication in any setting. Mindfulness is the process of being mentally and emotionally present while engaged in interpersonal commnication. Often when in engaged in communication, one or both participants will allow their minds to wander when the other particiapnt is speaking. To be mindful is to block all other thoughts and distractions in order to actively listen and participate in the conversation. 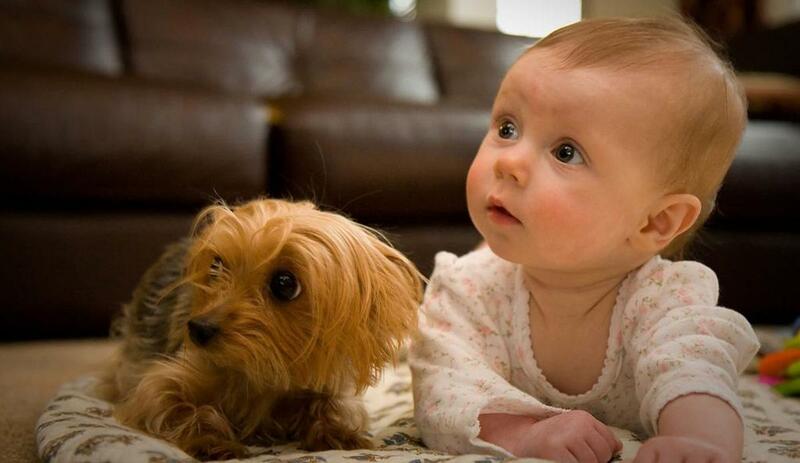 orientation to the present, this moment, now. Social Identity Theory was first suggested by Henri Tajfel (1972). The theory was introduced in order to explain intergroup behavior. In essence the theory relates to when and why individuals identify with particular social entities and in turn behave in similar patterns as those within that particular social entity. 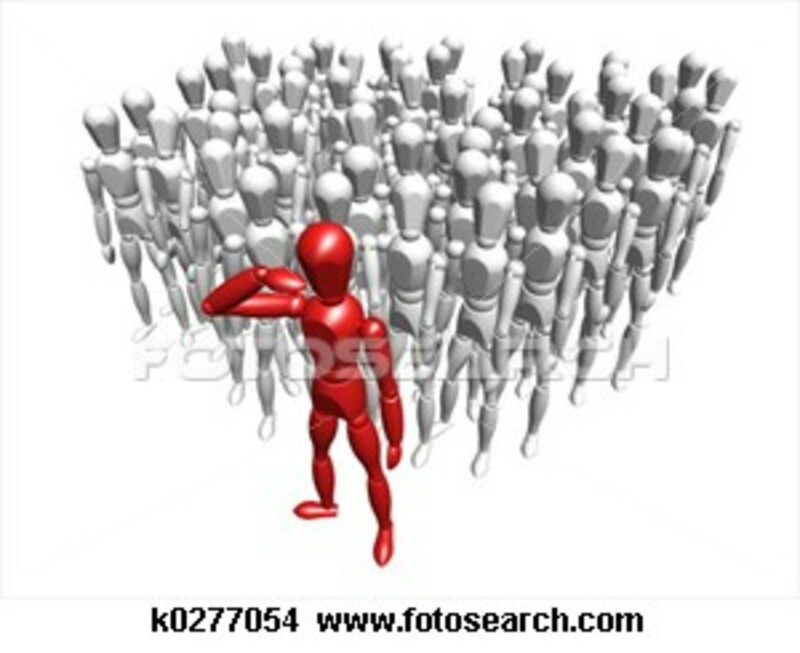 Simply put, social identity is the portion of one's self-concept derived from his or her perceived membership in a relevant social group. It is based on George Herbert Mead's notion that society influences individuals through self-conception and William James' concept of self as a stream of consciousness (or individual "me") and self as object of perception (or collective "me"). 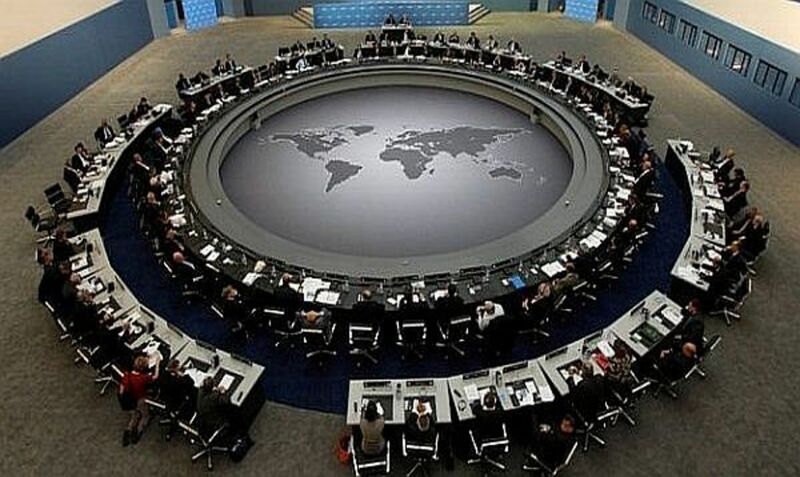 Tajfel defined "social identity" as "the part of the individual's self-perception that arises from "individual's knowledge that he or she belongs to certain groups together with some emotional and value significance to him or her of his or her membership in the group." Such specific identification with a particular group as over and against another group bears a causal relationship to in-group bias and out-group discrimination. Within organizations, understanding social identity theory can be particularly useful when attempting to (a) bring about change within an organization or (b) bring together workforces after a merger or acquisition. Subordinate leve - wherein individuals see themselves as individuals in a particular with unique sets of attributes and preferences.